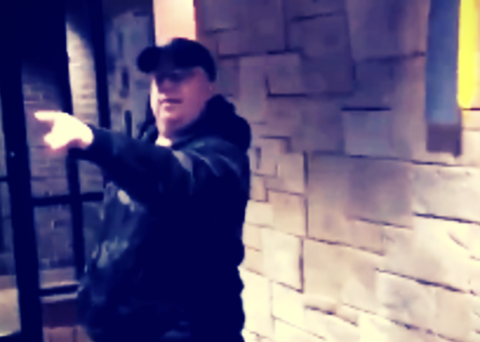 The scene at a Minnesota McDonald’s could’ve turned out a lot worse than it did on Tuesday. In a video tweeted by someone called StanceGrounded, it shows a group of younger people confronting an older white man, who appears to be backing his way out of the store. Then, panic can be heard from the young crowd when they say the man has a gun. “He has a gun, he has a gun,” the people shouted.